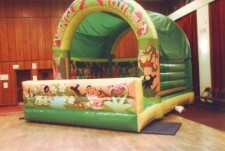 Measuring 13ft x 16ft, this soft play area offers your younger party guests hours of fun filled entertainment. 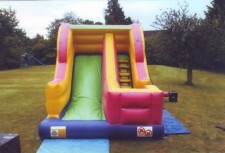 The wizard castle can be adapted to allow for a slide at one side or both sides. 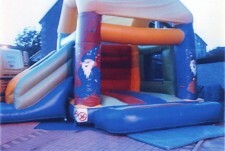 The wizard castle measures 13ft x 16ft up to 27ft x 16ft once both sides are attached. 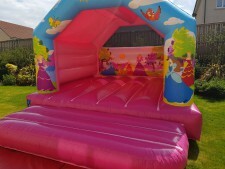 As you can see from the picture the artwork is superb. 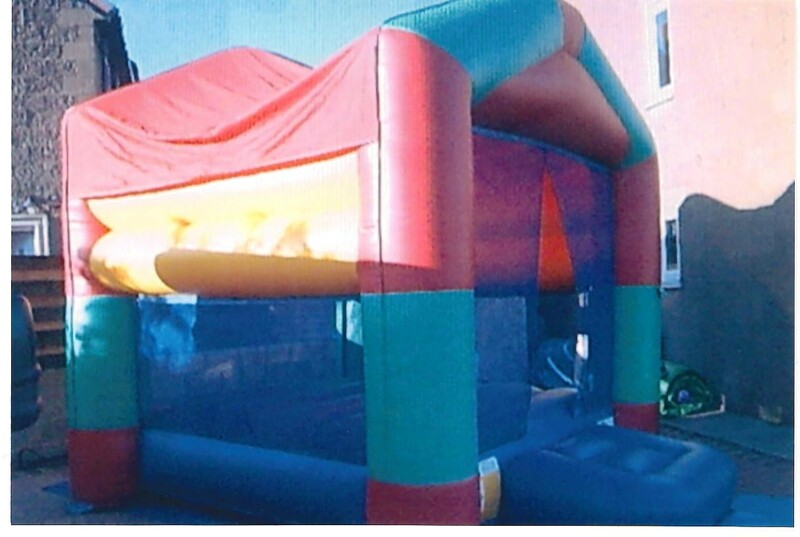 This castle is sure to be a hit with kids and adults alike. 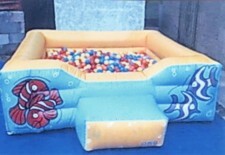 This 8ft x 8ft ball pond is ideal as an additional piece of equipment for younger kids.